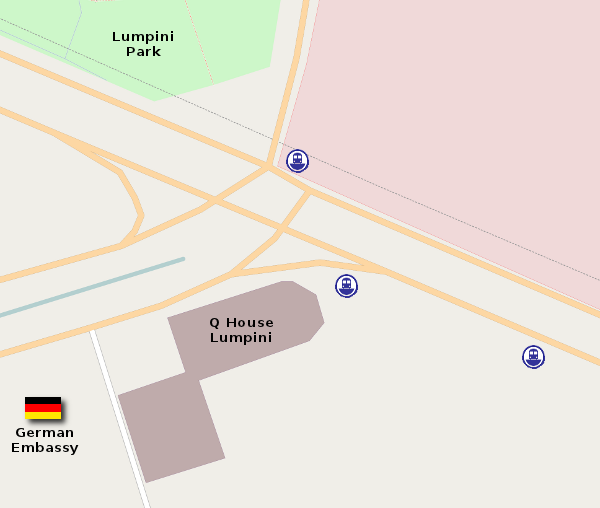 While it may be called Lumpini Station, Lumpini Park is more easily accessible from the Silom station, since there's no exit to the park from this station. The Suan Lum night bazaar used to be right beside the station, but that's now closed and old market is now a construction site where a new multi-use shopping / condo / office complex is being built. Hotels near this station include the popular budget-priced Pinnacle Lumpinee.